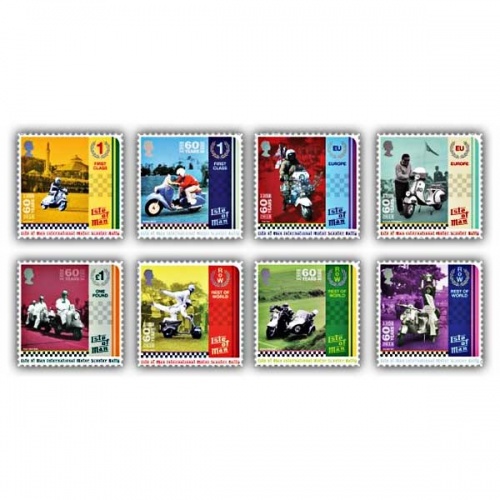 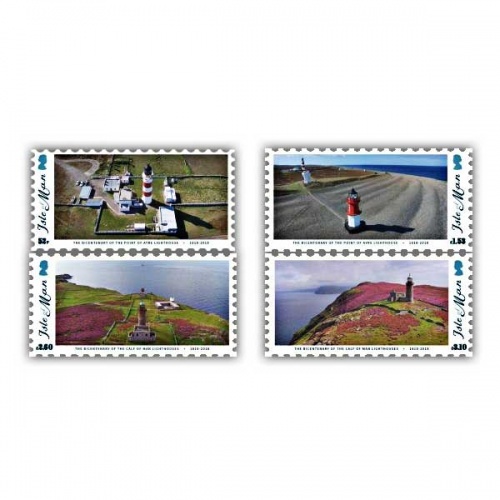 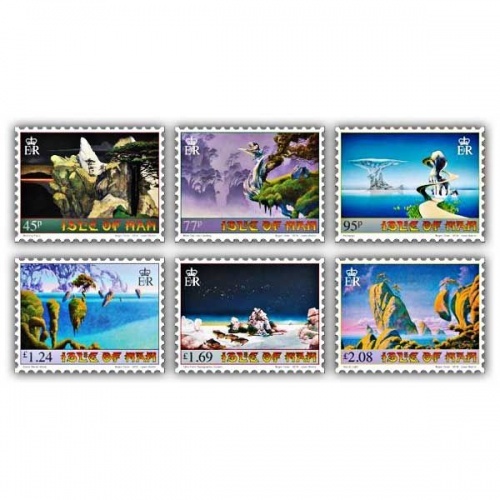 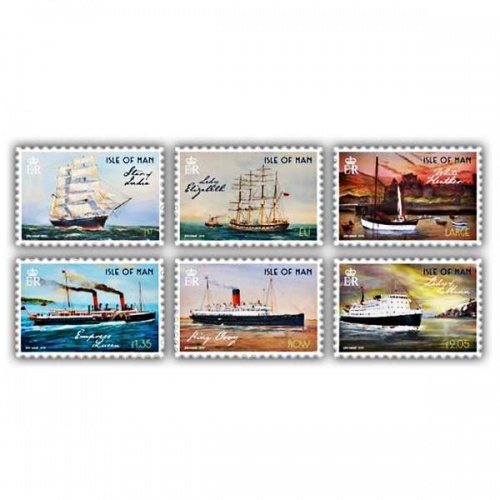 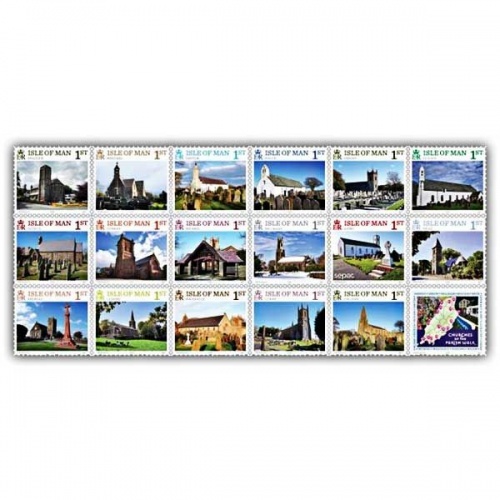 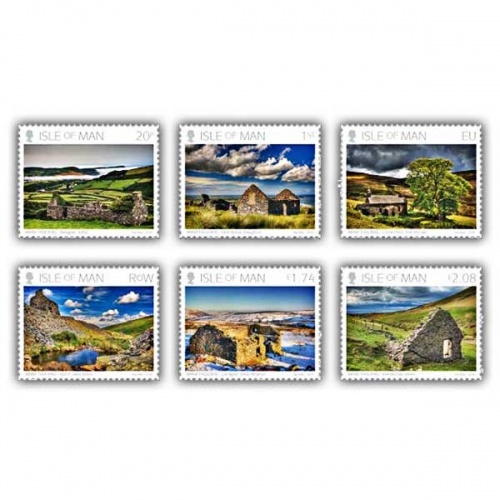 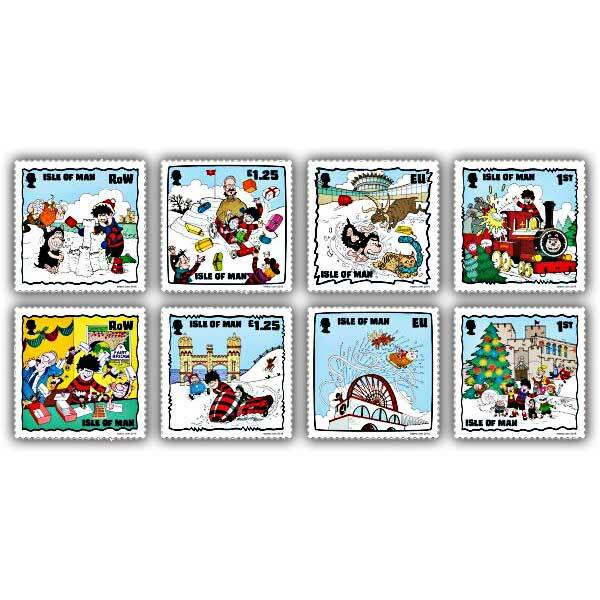 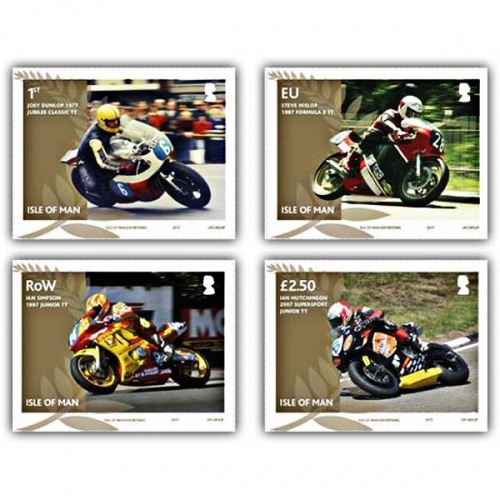 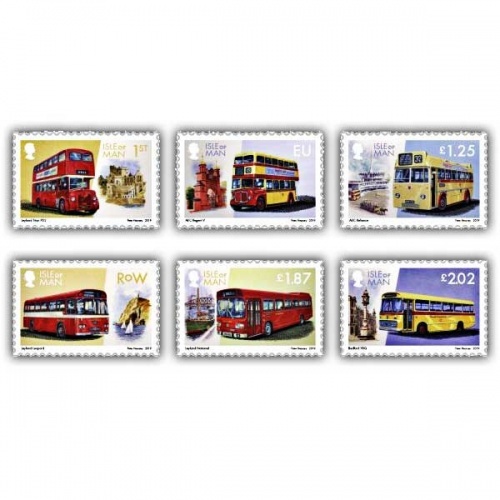 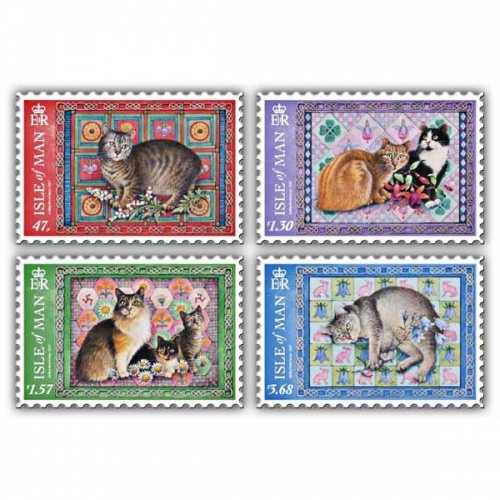 A commemorative stamp is a postage stamp, issued individually or in sets and often issued on a significant date such as an anniversary, to honour or commemorate a place, event, person, or object. 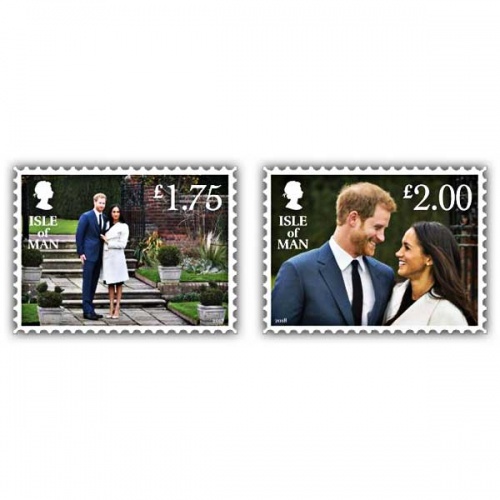 The subject of the commemorative stamp is usually spelled out in print. 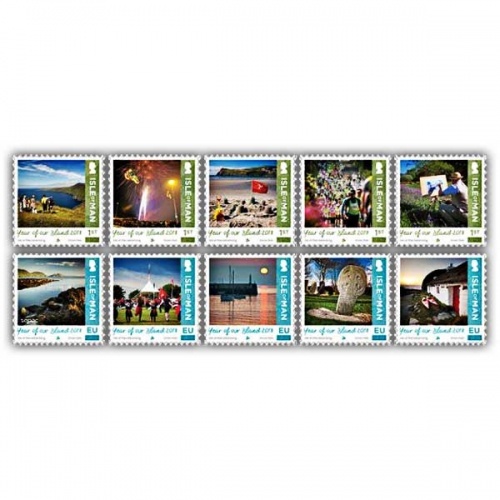 Many postal services issue several commemorative stamps each year, sometimes holding first day of issue ceremonies at locations connected with the subjects. 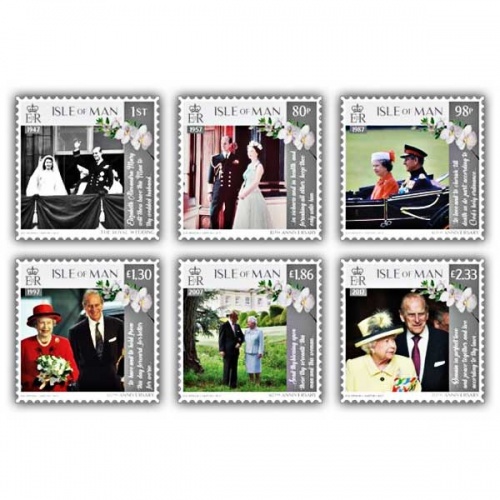 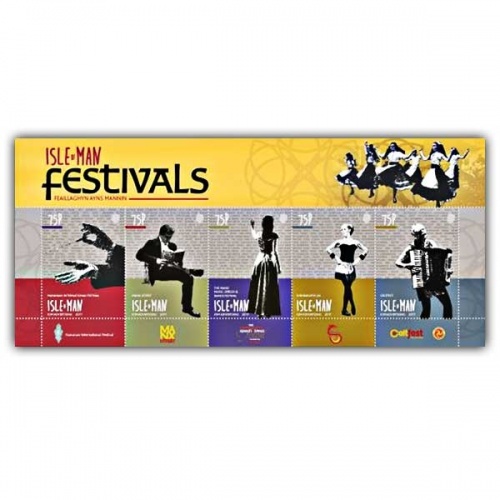 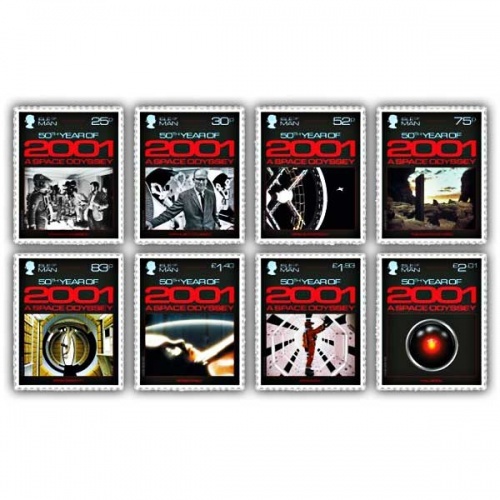 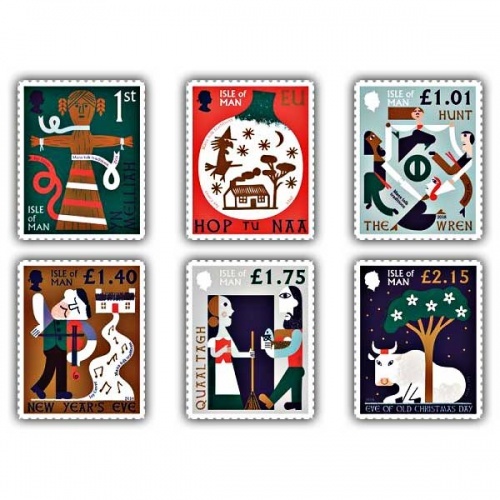 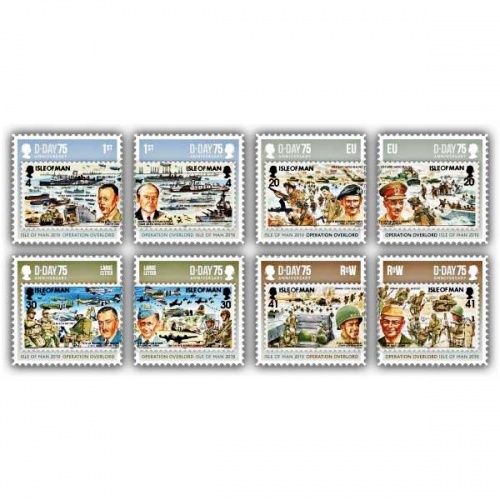 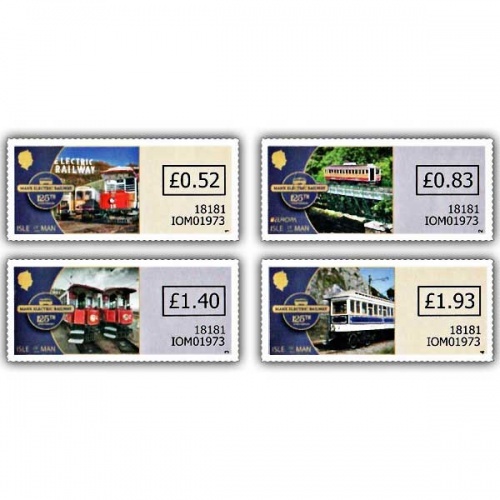 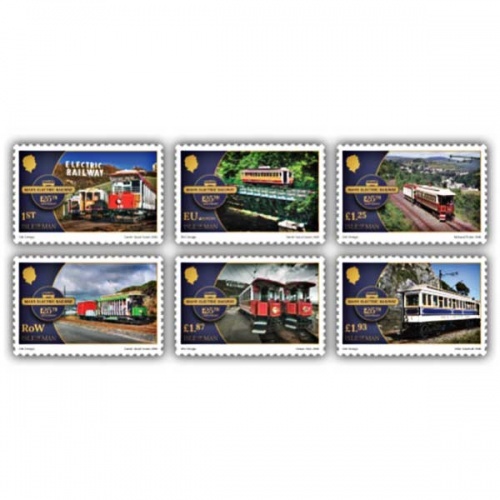 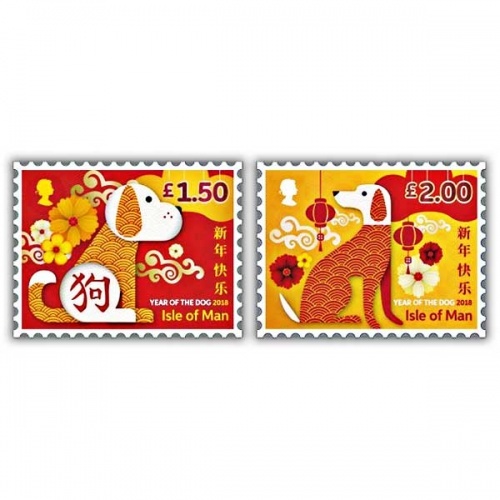 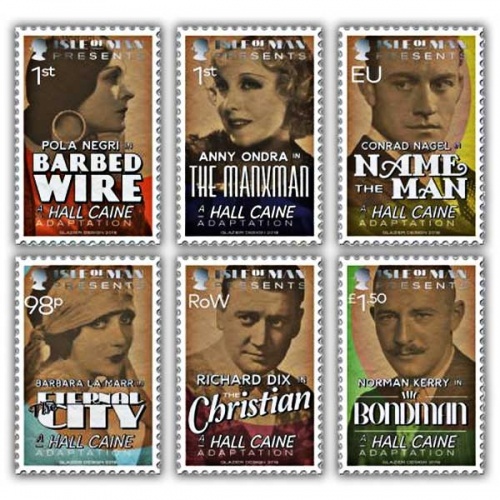 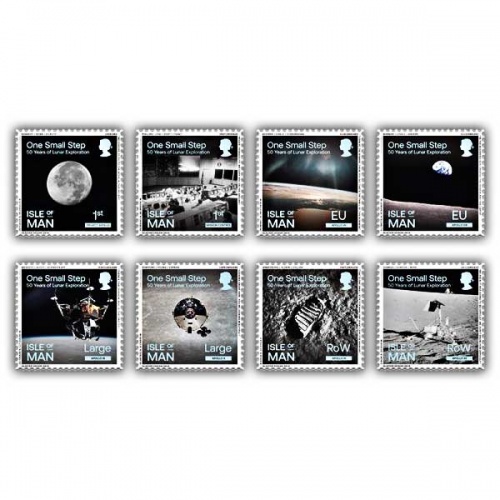 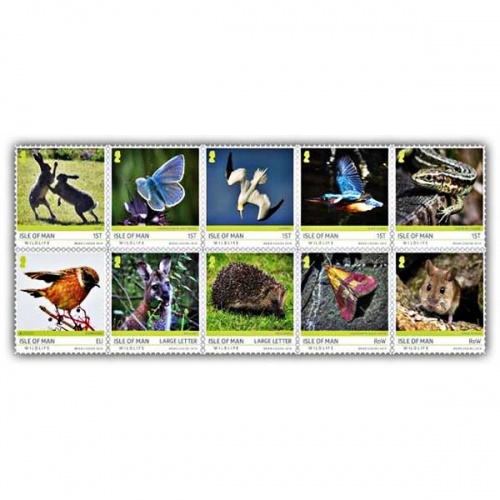 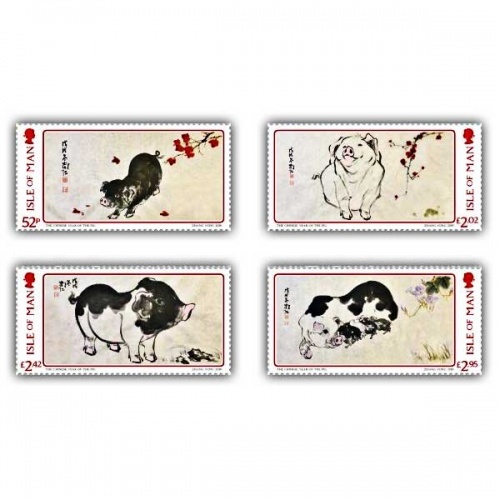 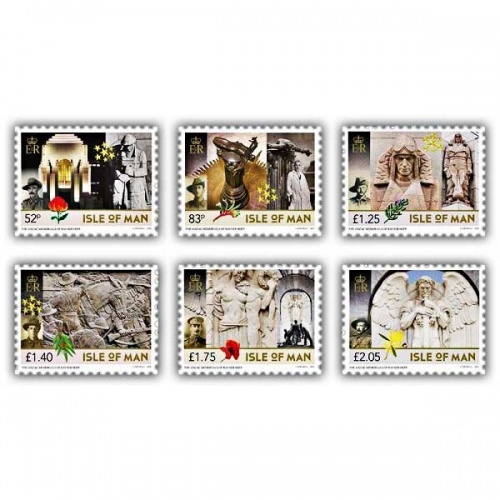 Commemorative stamps can be used alongside ordinary stamps. 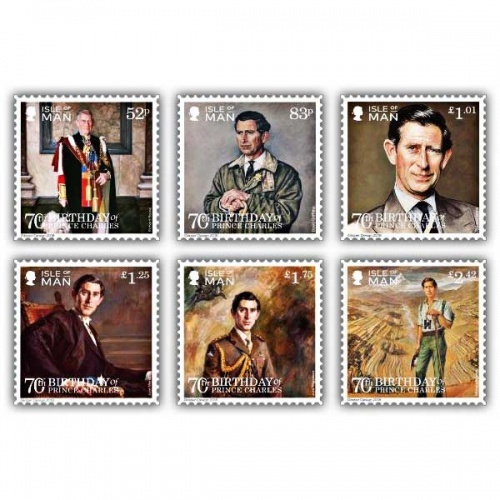 Commemorative stamps are usually printed in limited quantities and sold for a much shorter period of time, usually until supplies run out.